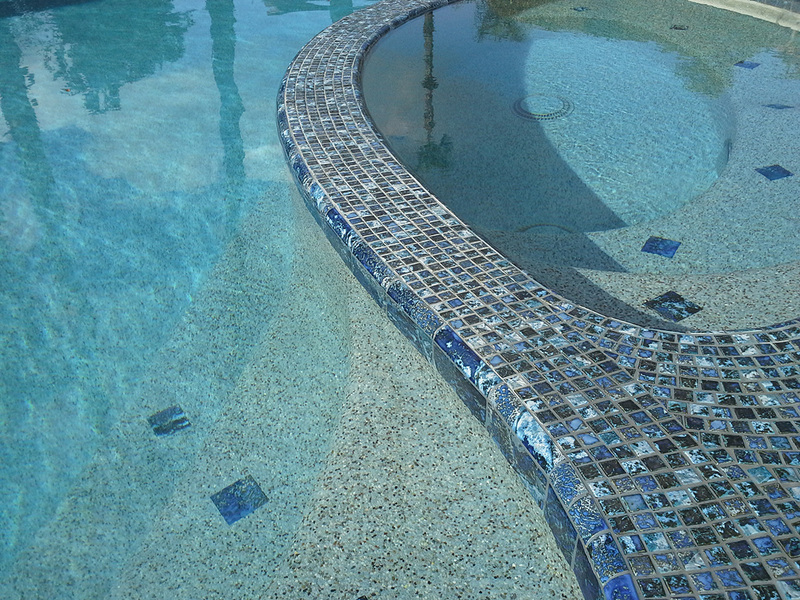 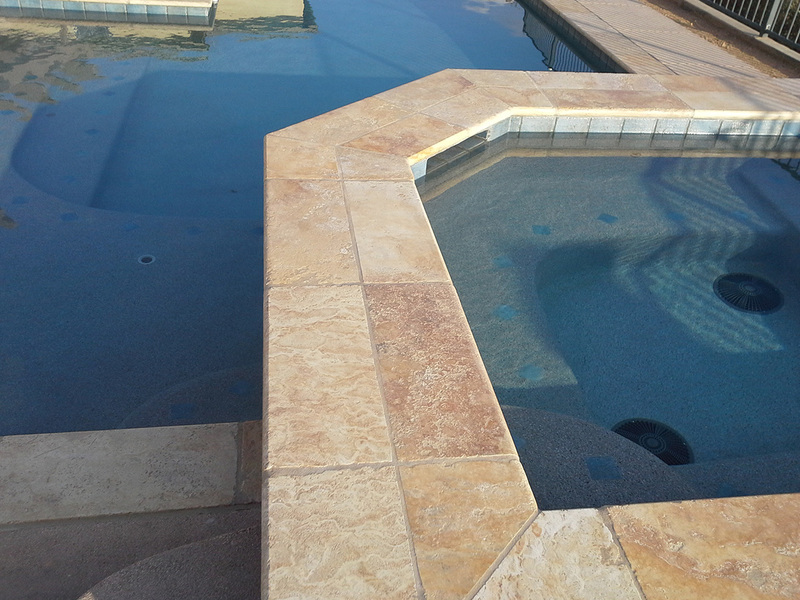 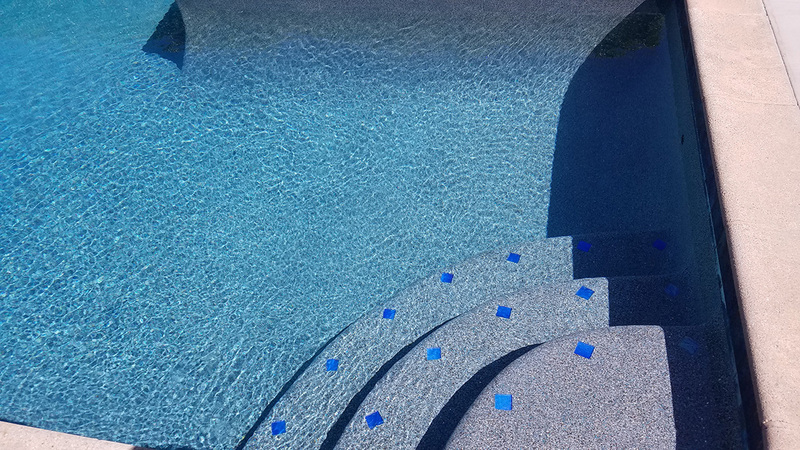 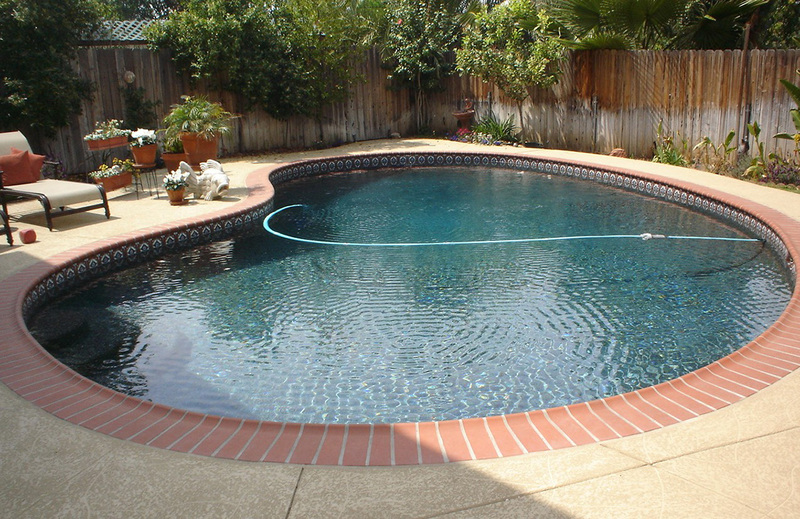 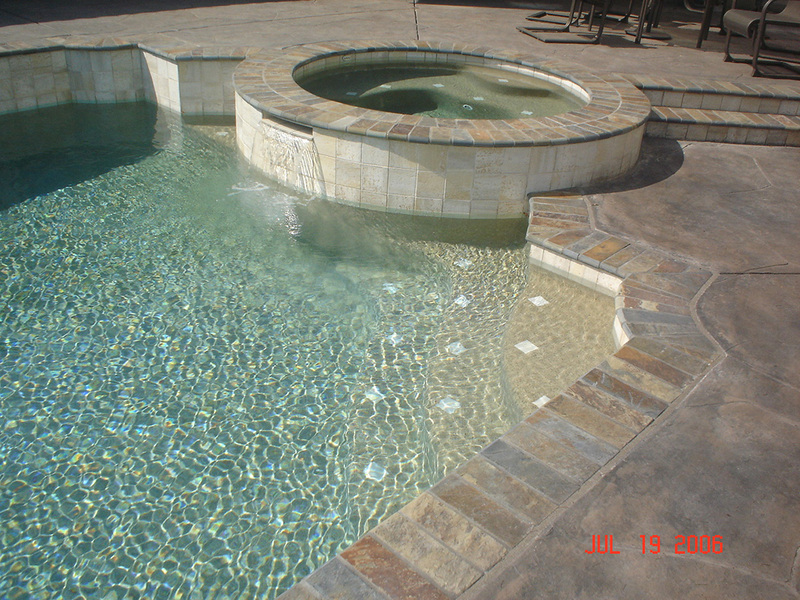 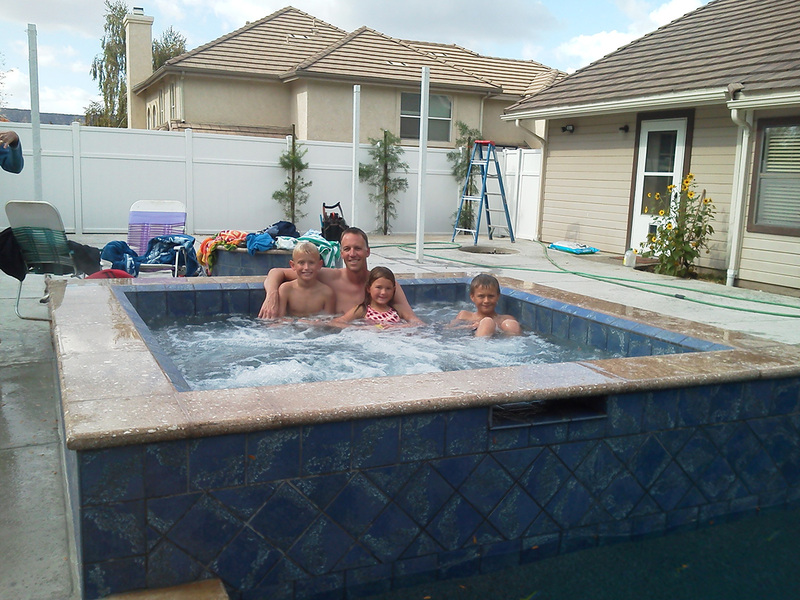 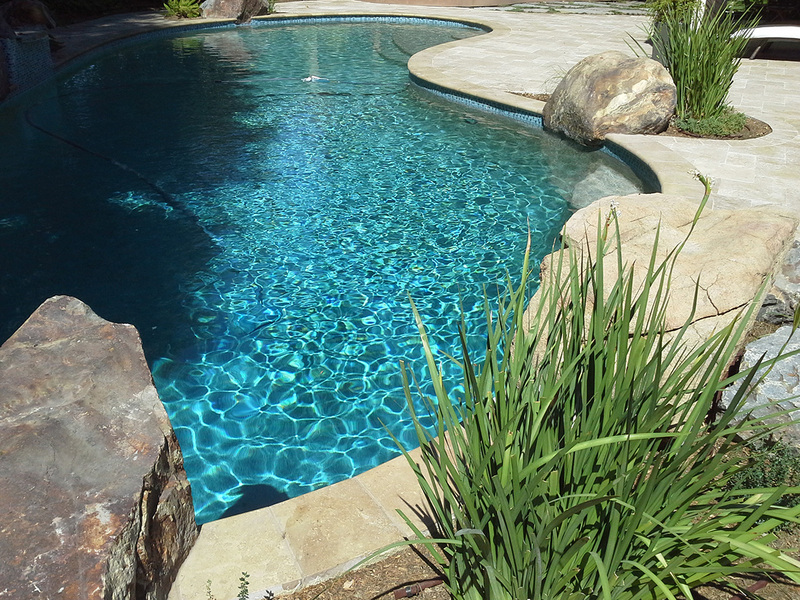 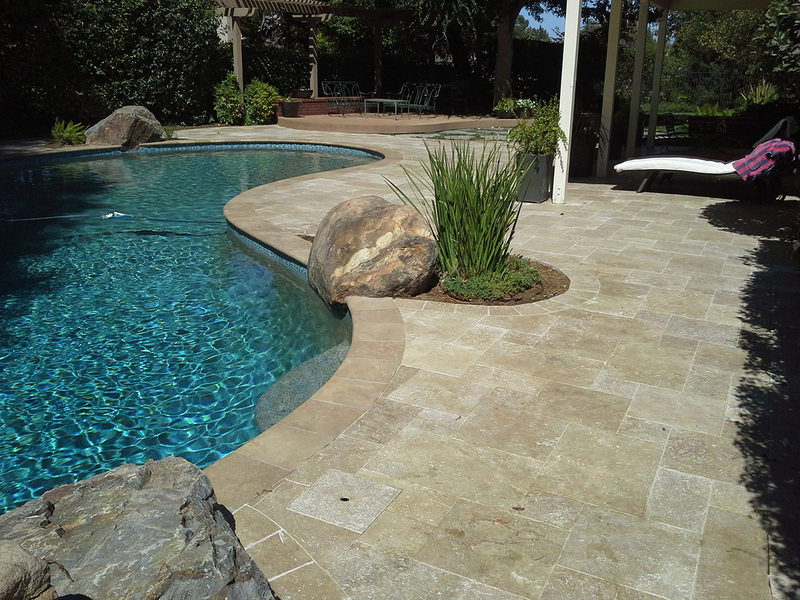 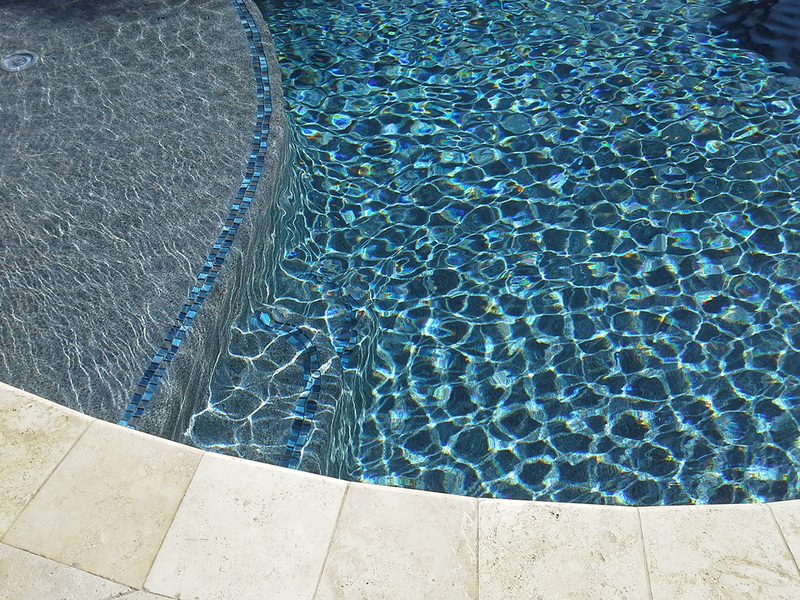 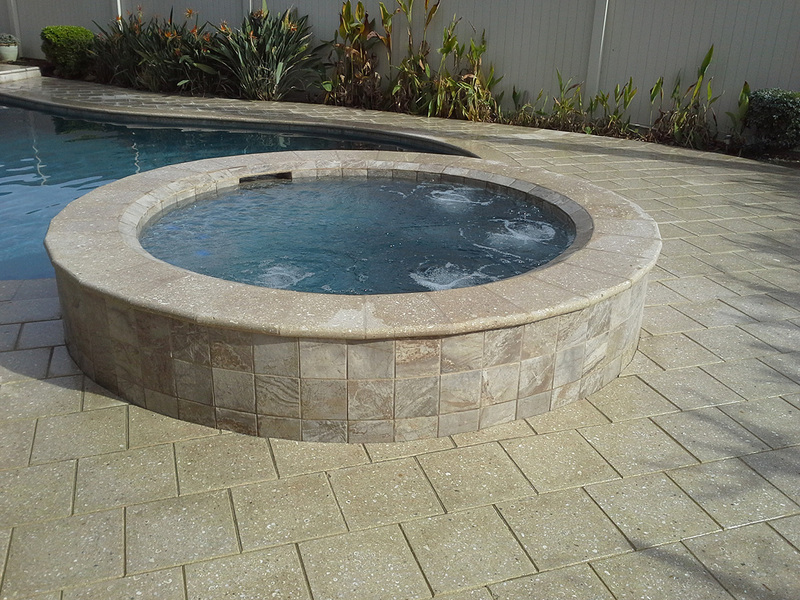 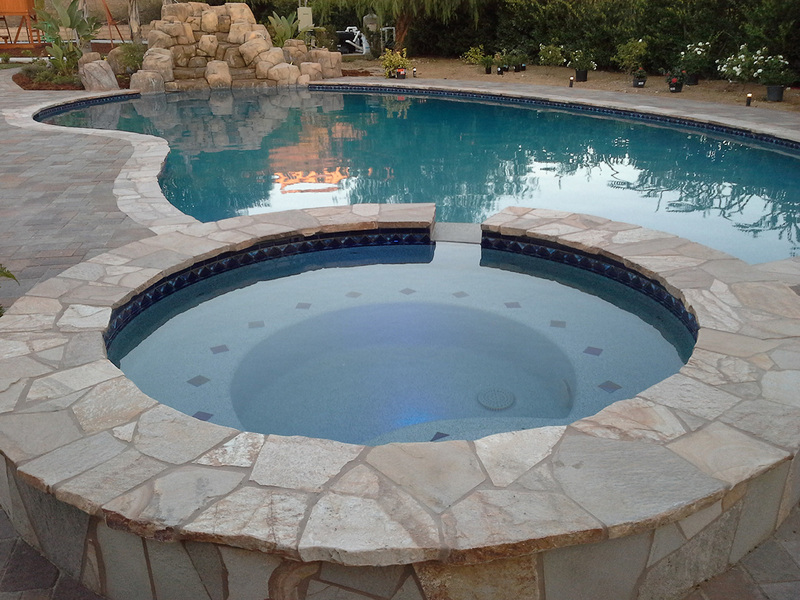 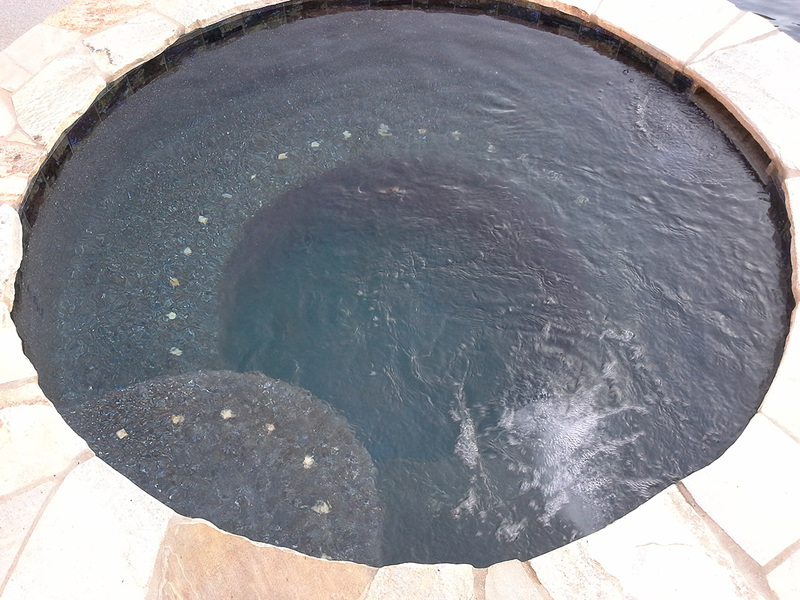 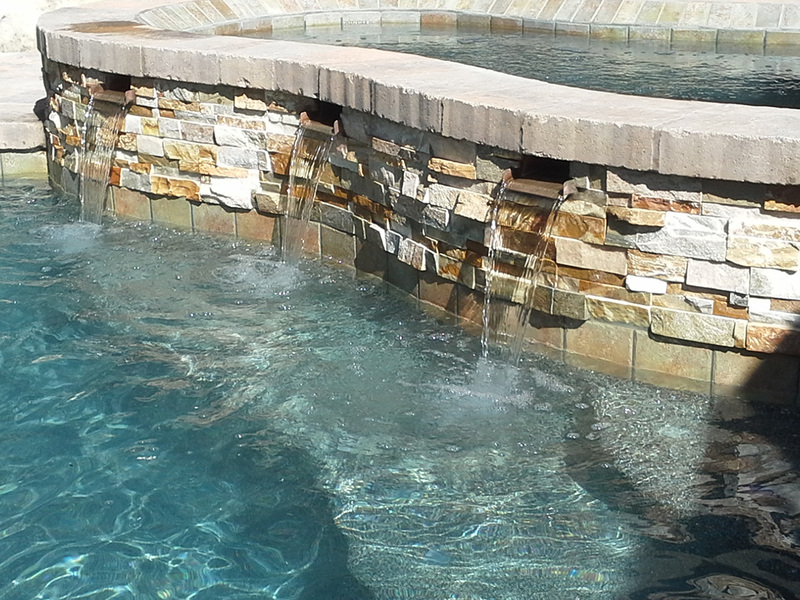 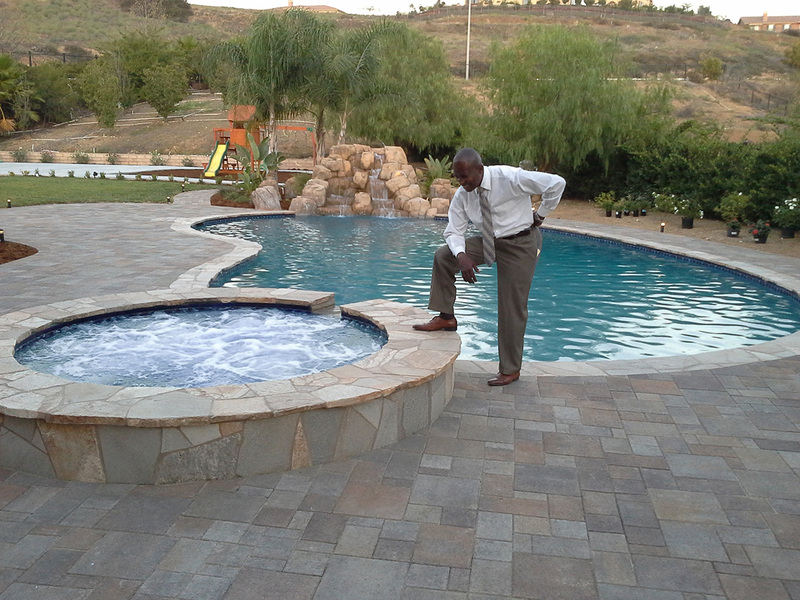 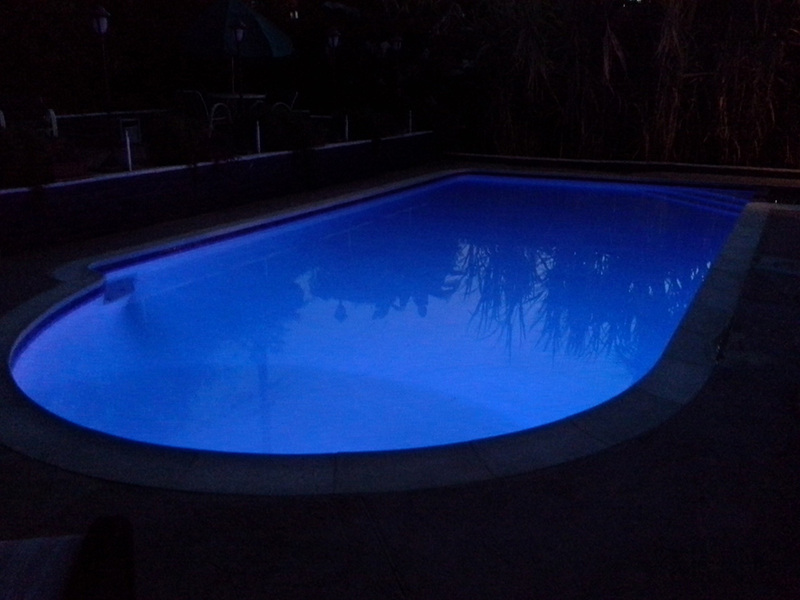 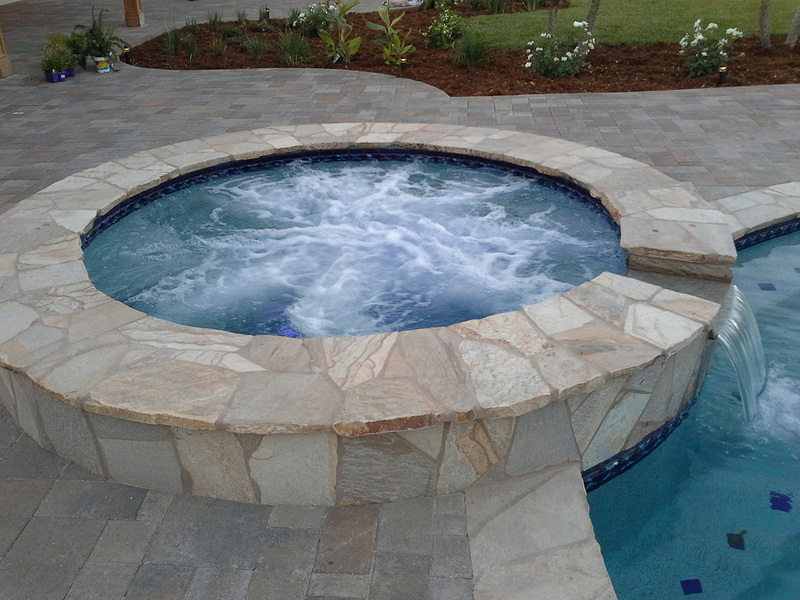 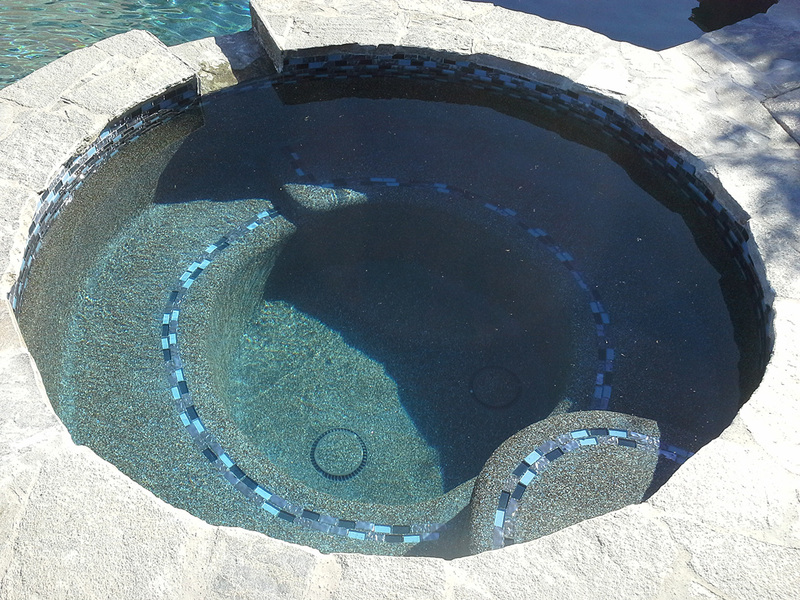 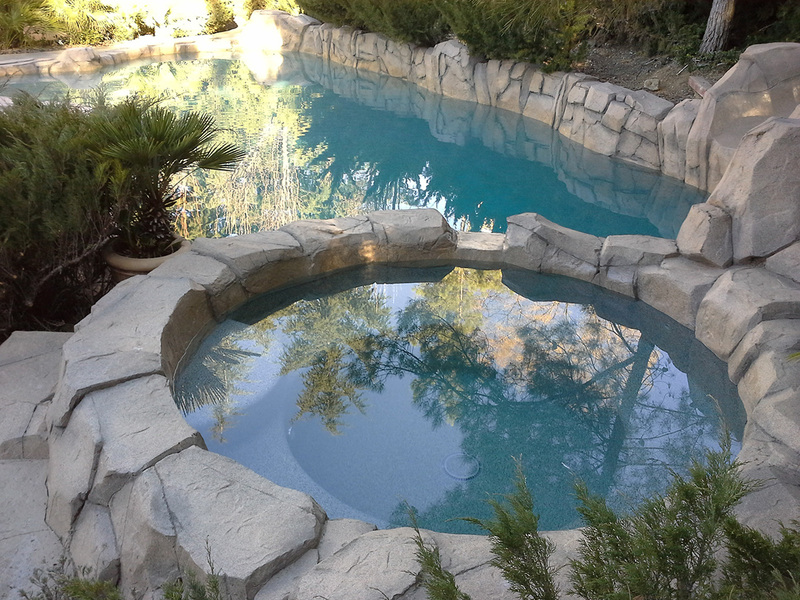 If your pool is in need of a new look or energy-efficient equipment, it’s time to call SwimTech Pool & Spa. 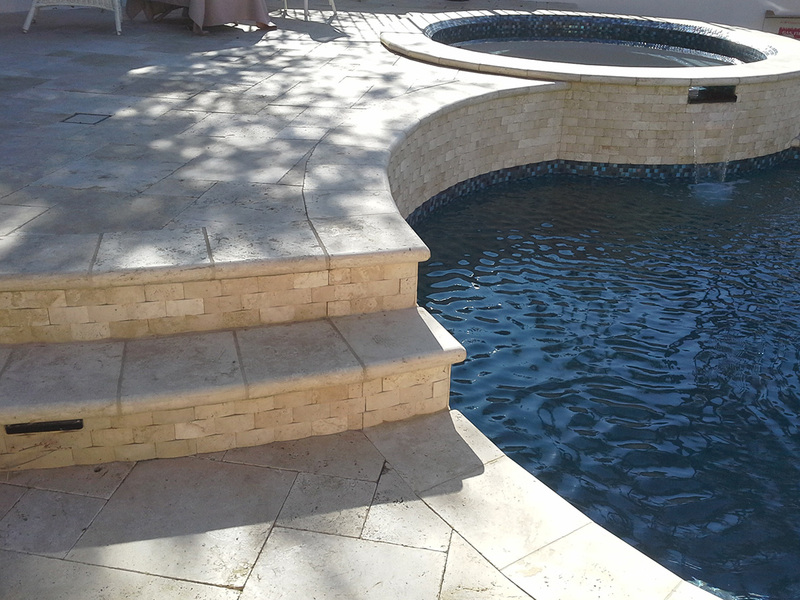 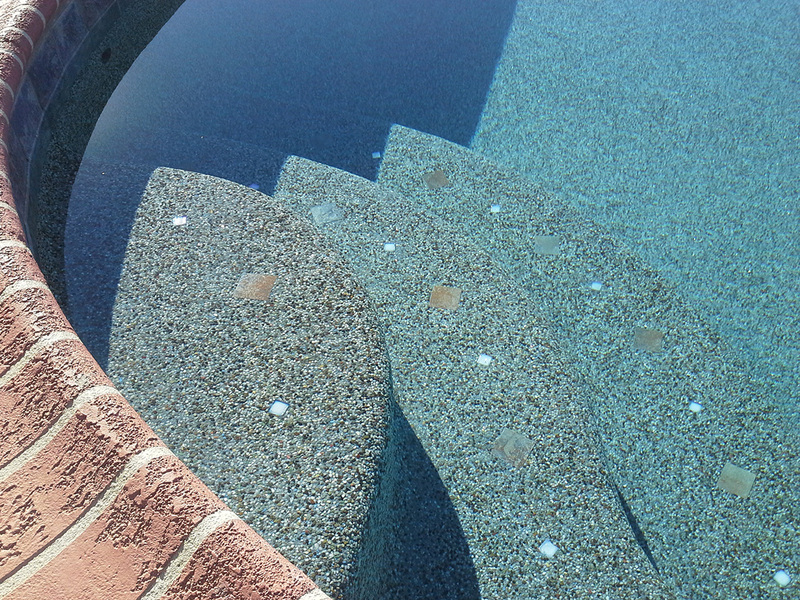 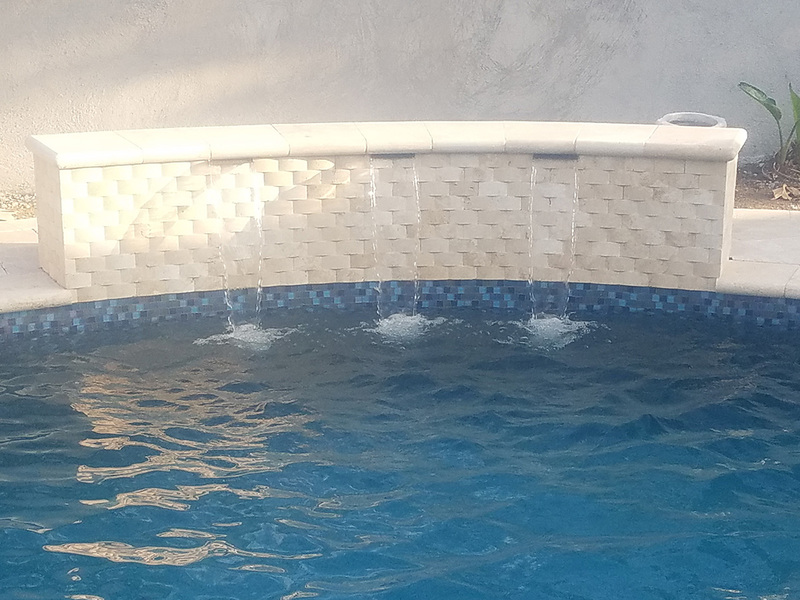 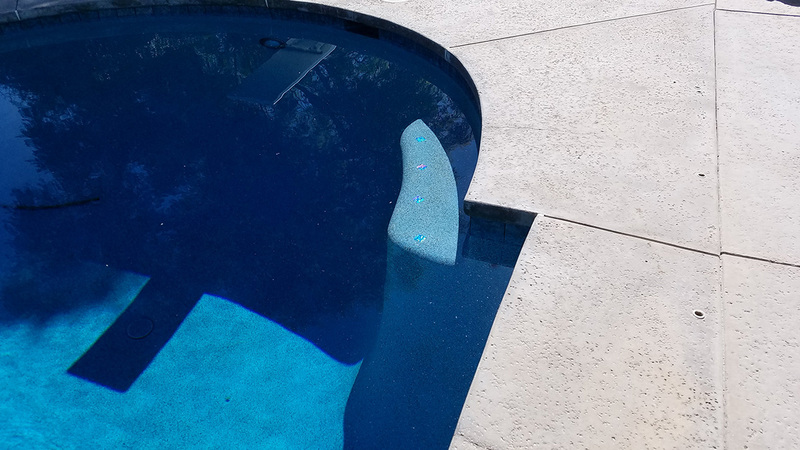 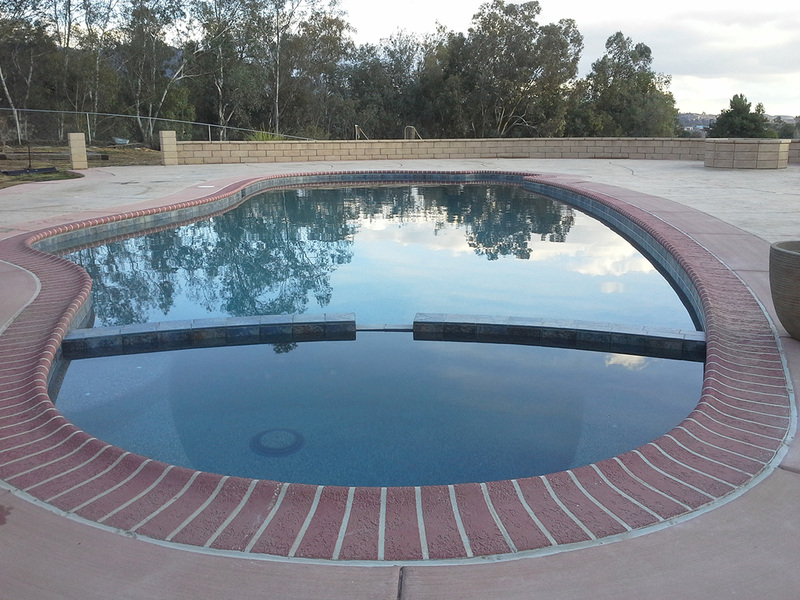 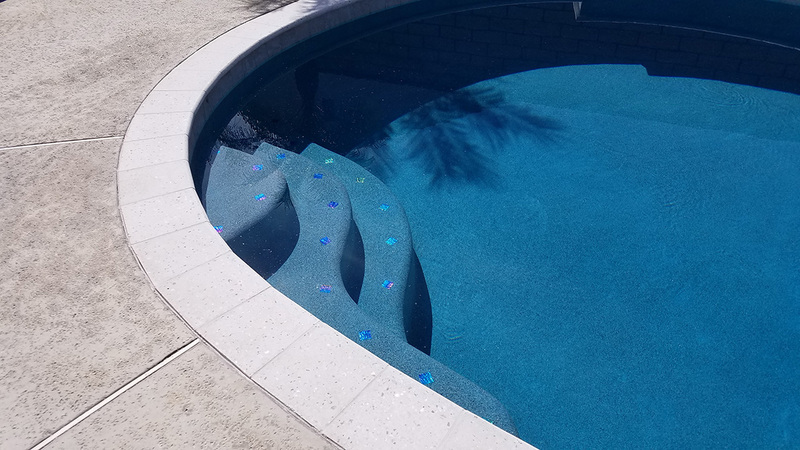 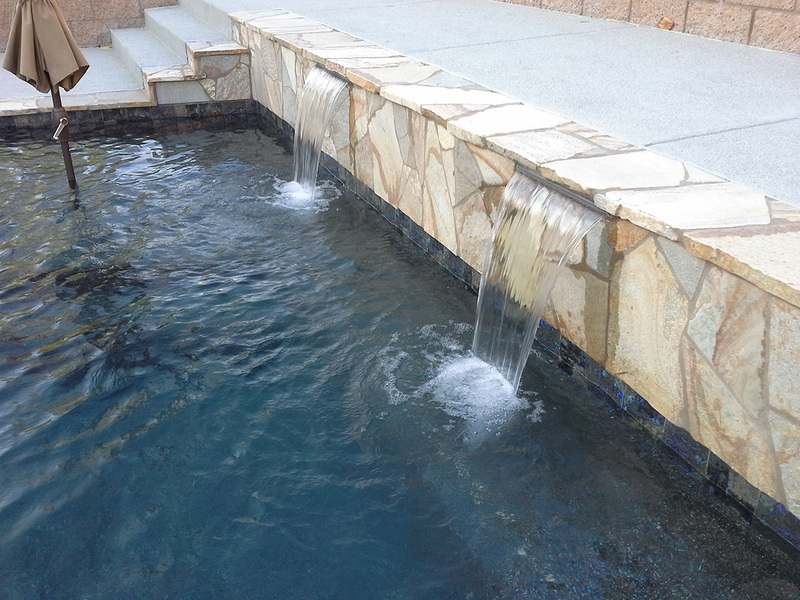 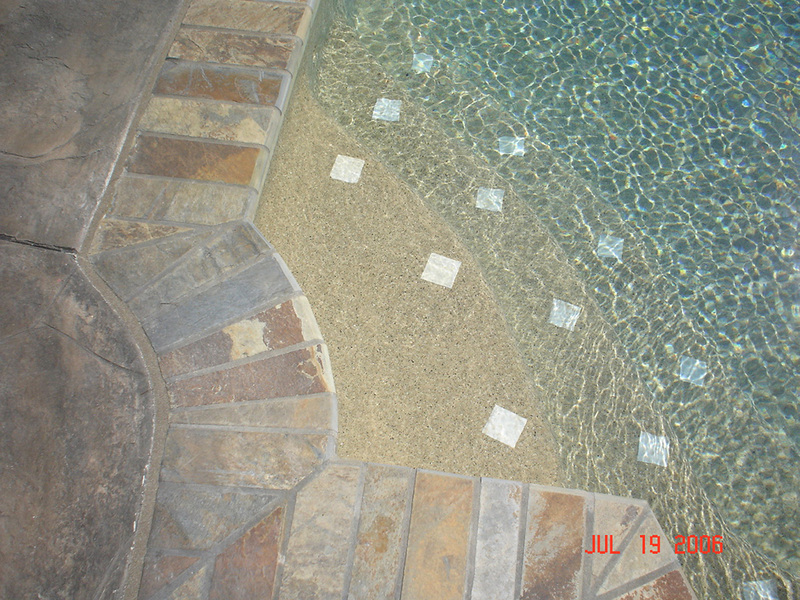 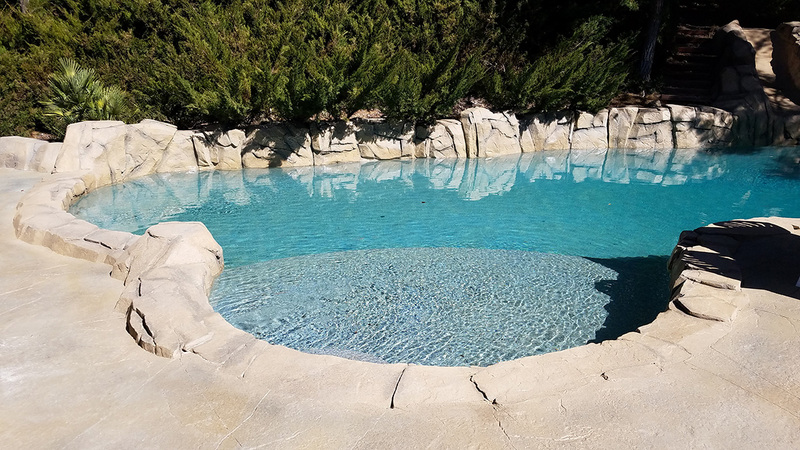 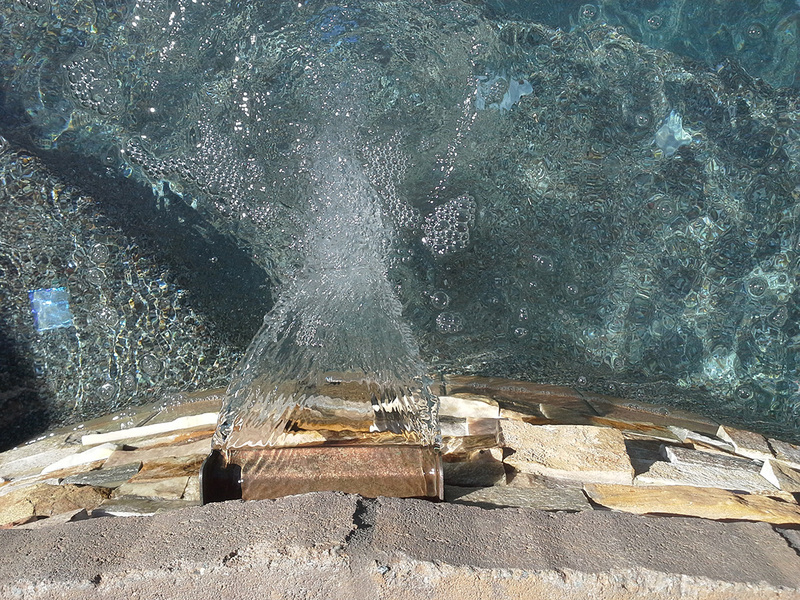 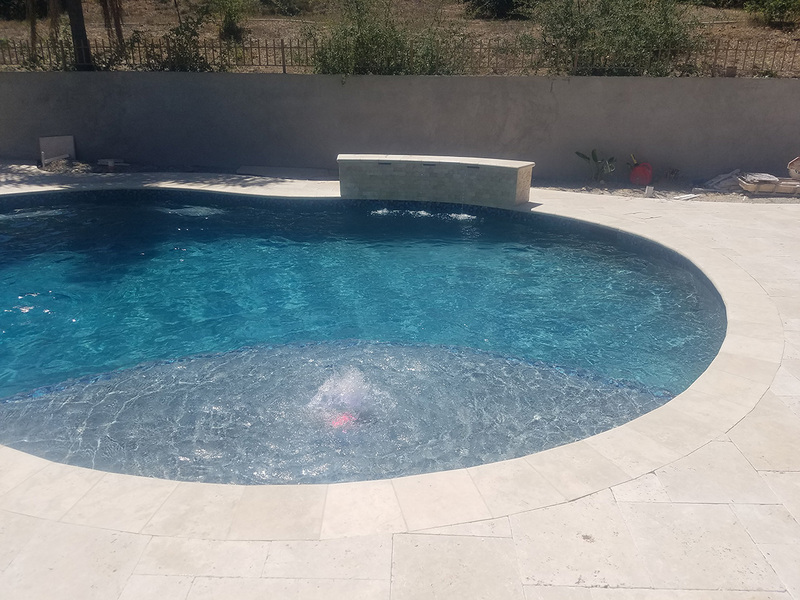 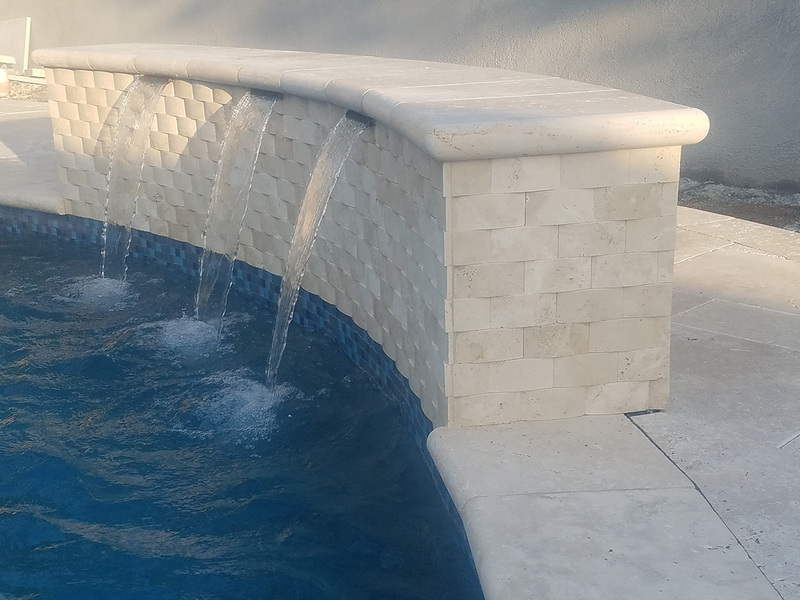 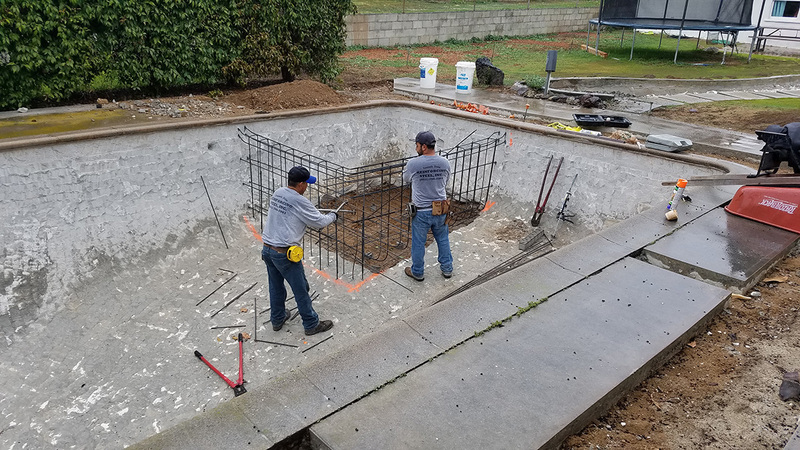 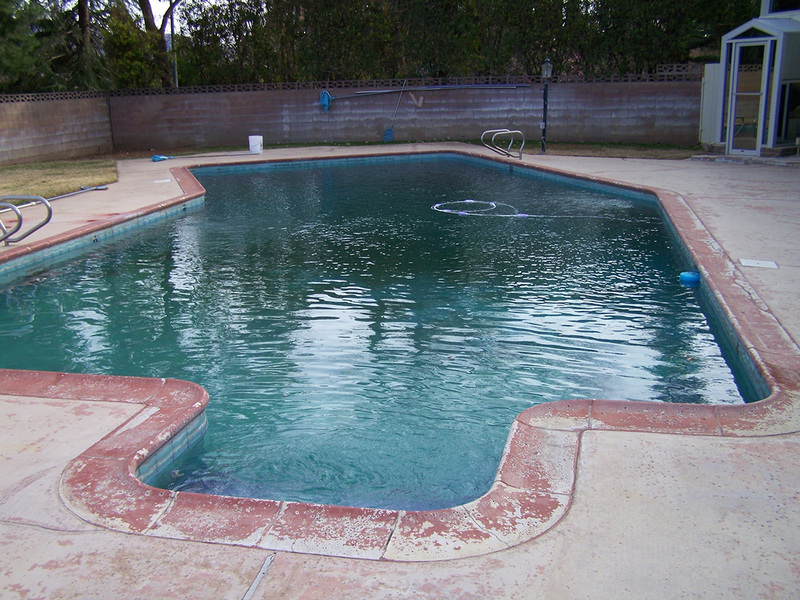 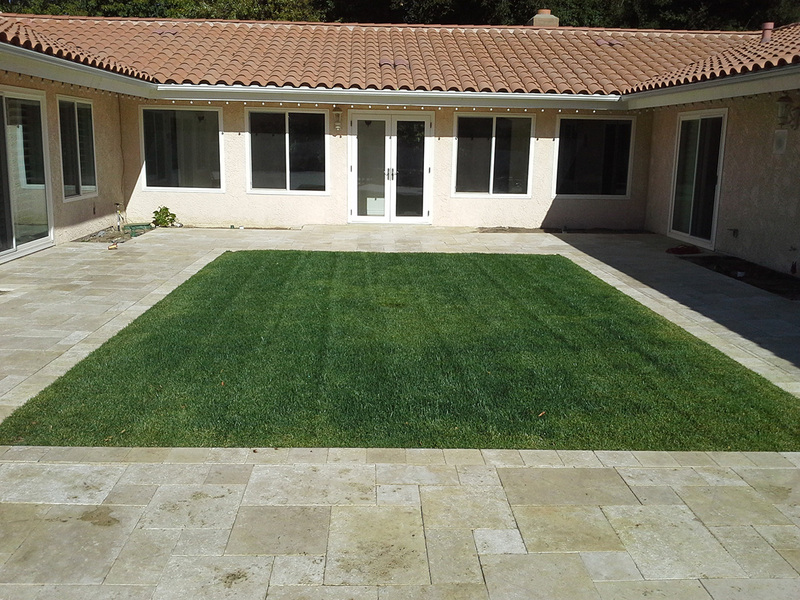 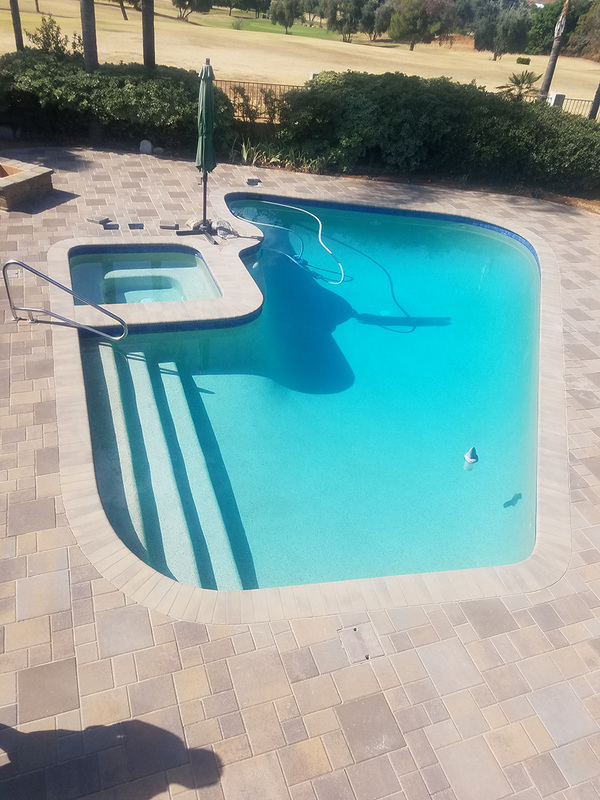 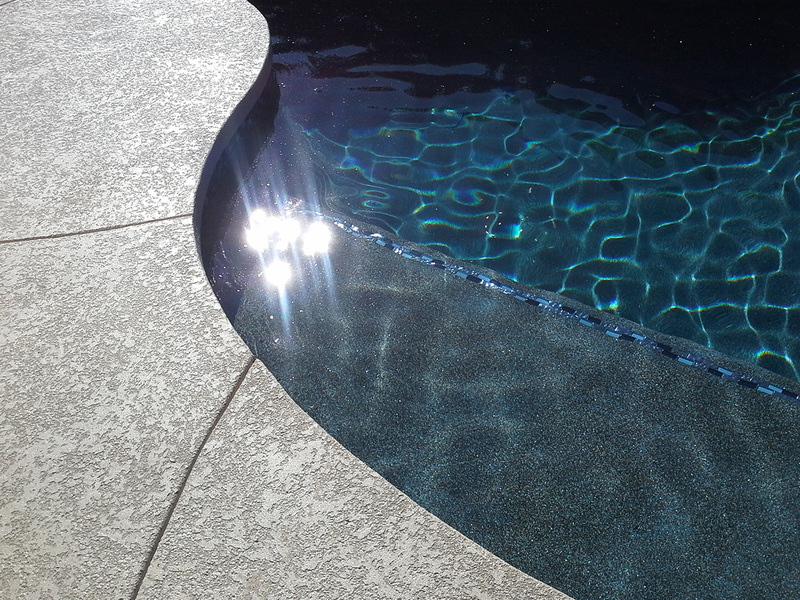 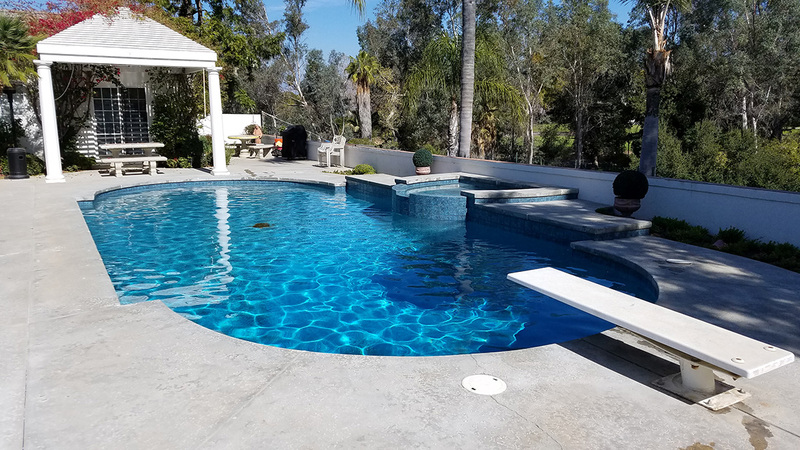 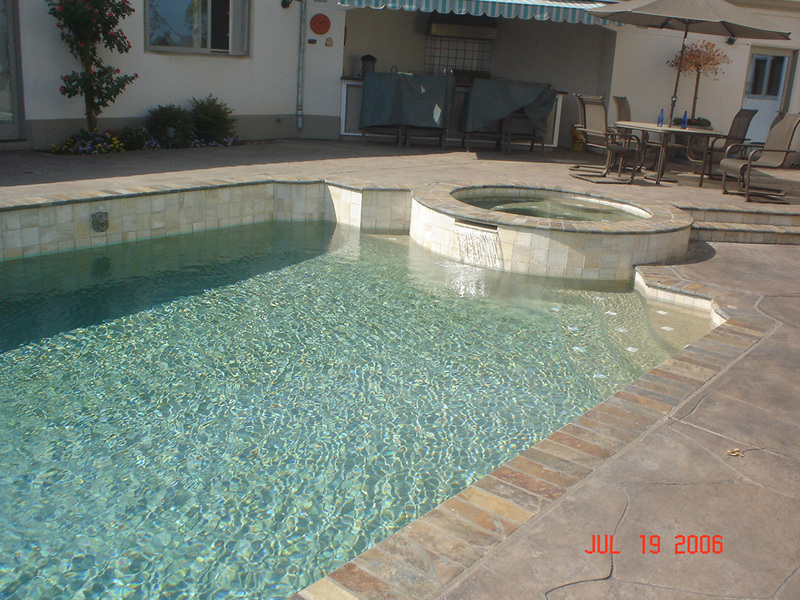 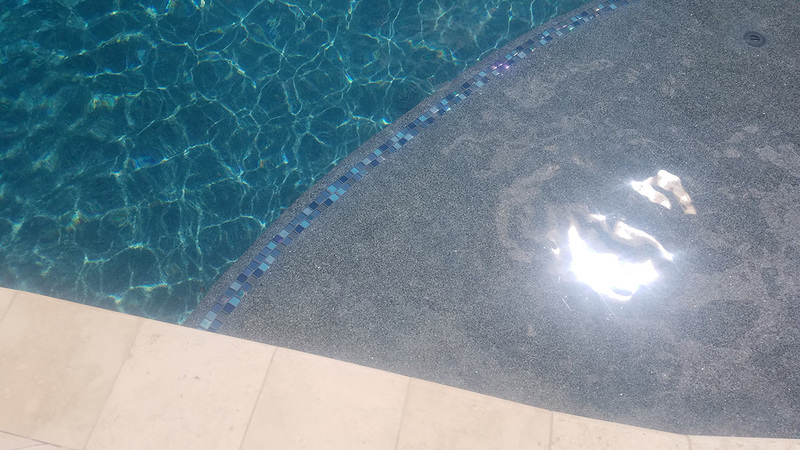 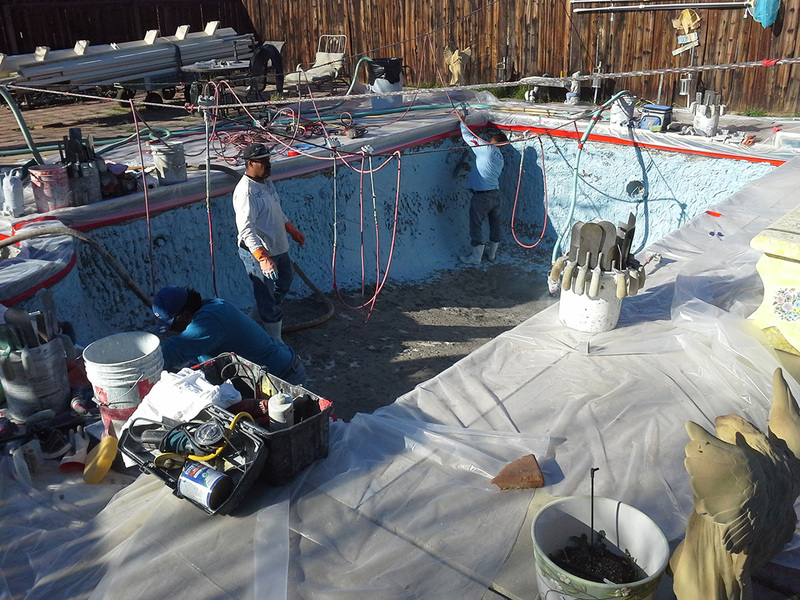 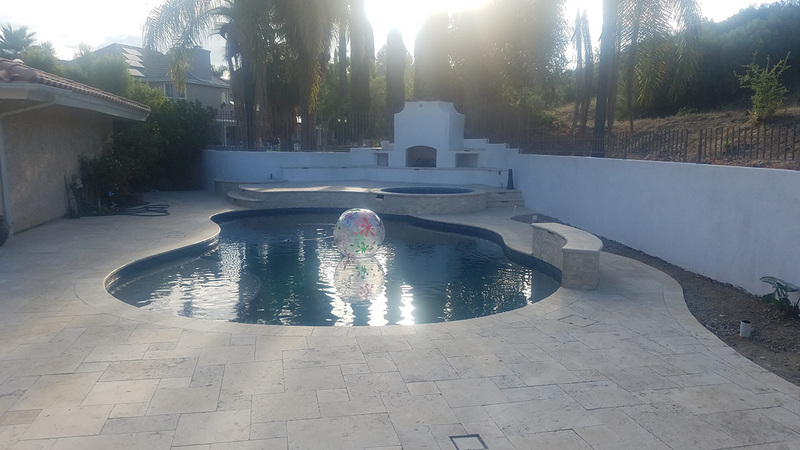 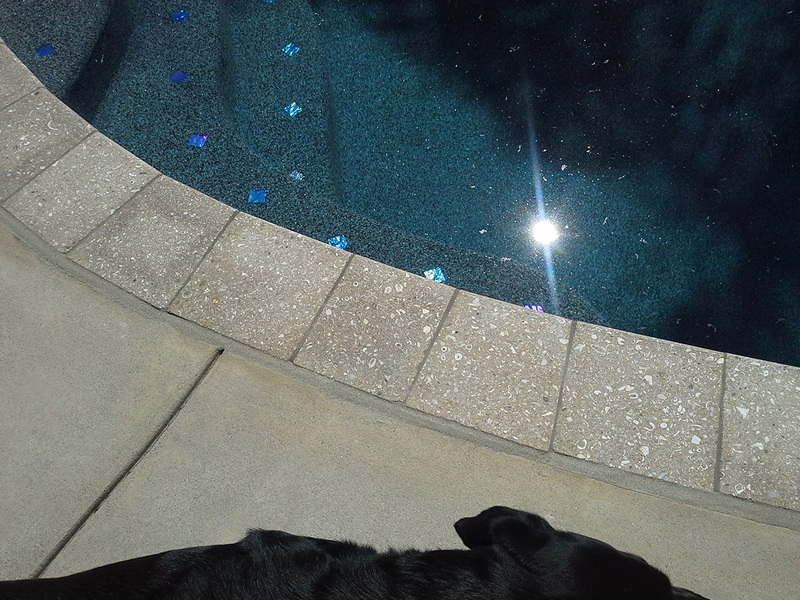 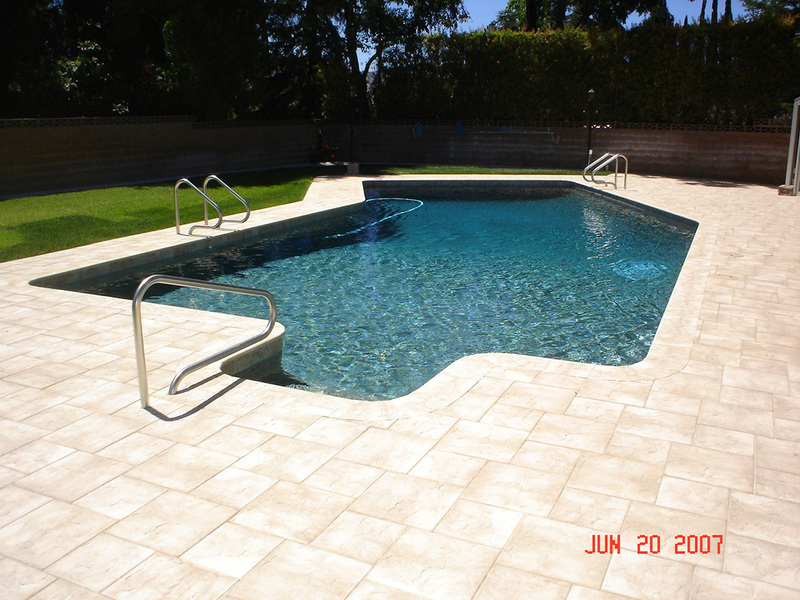 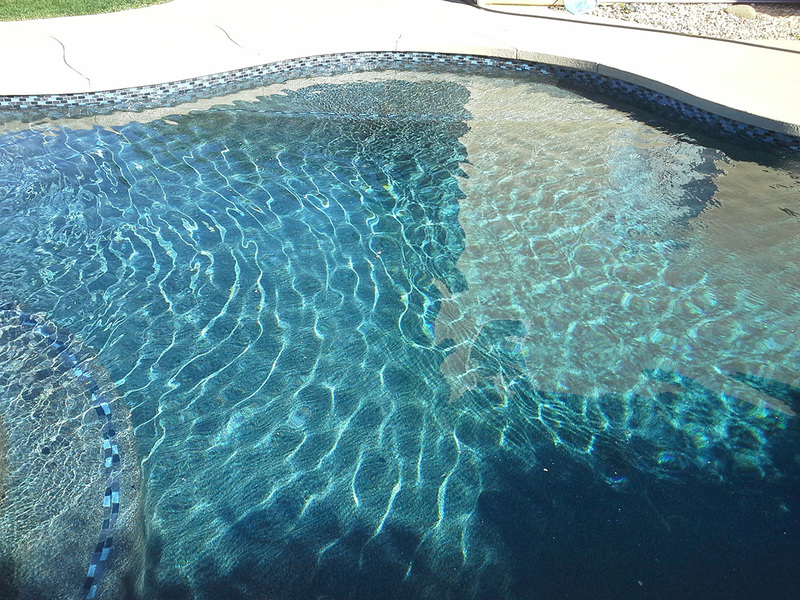 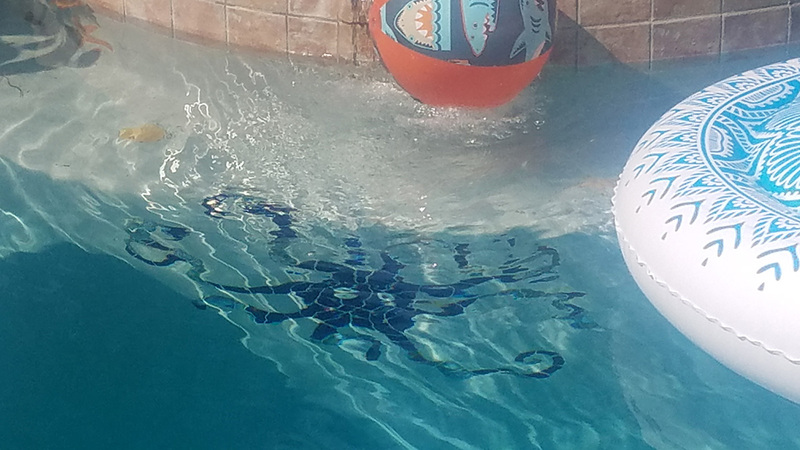 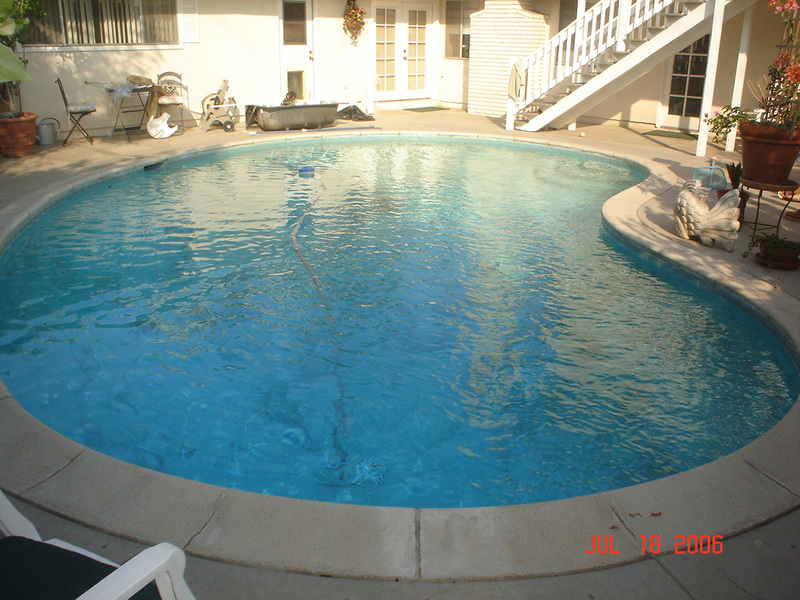 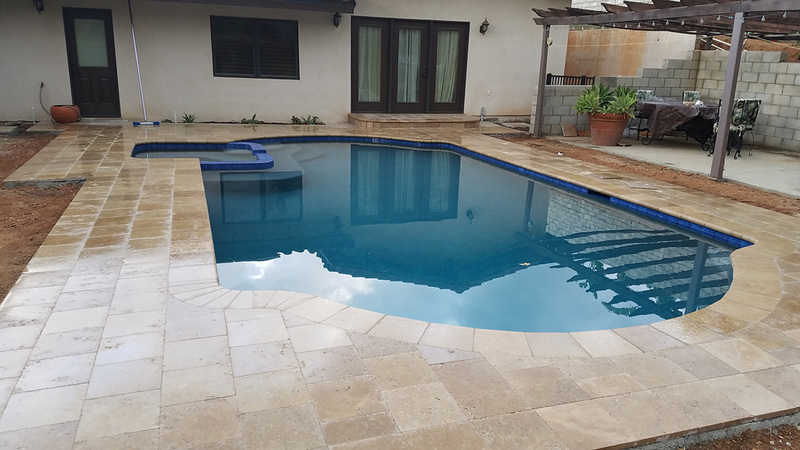 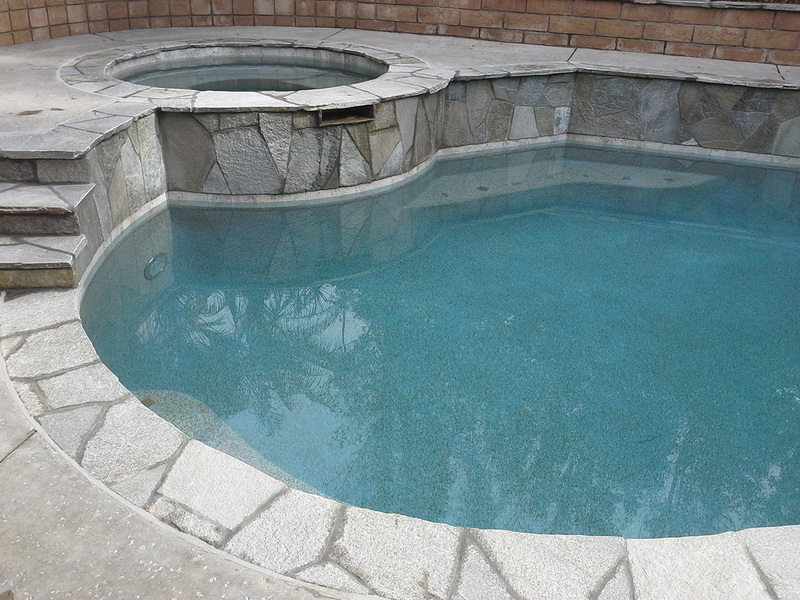 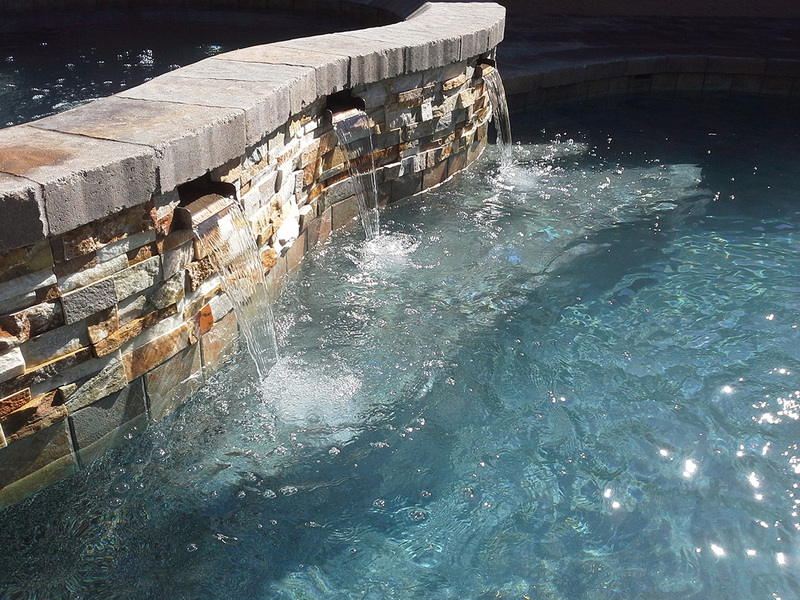 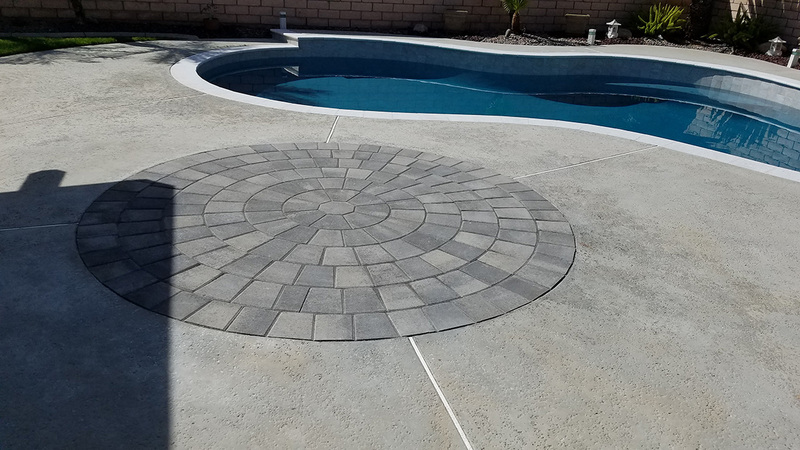 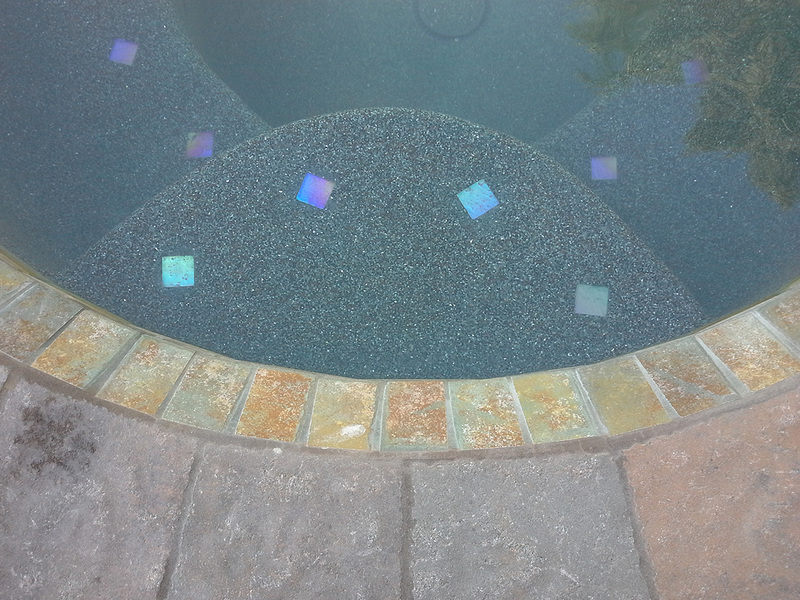 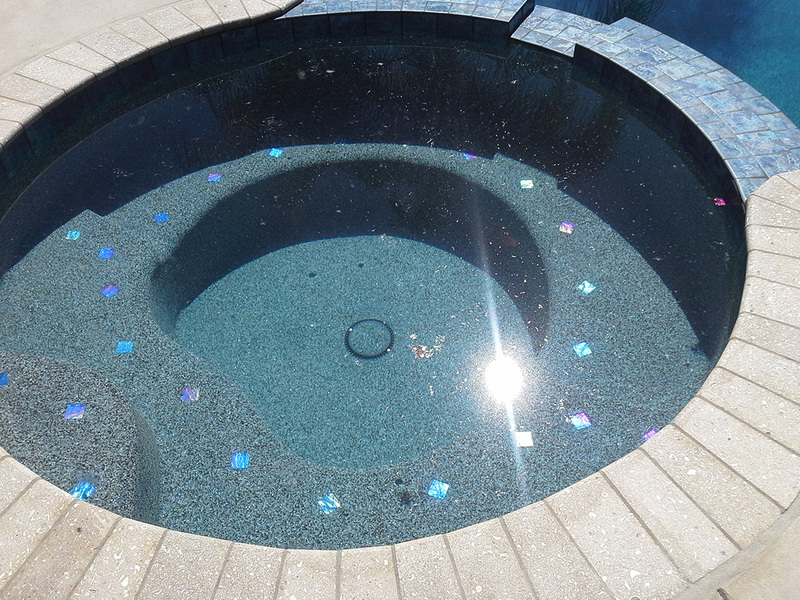 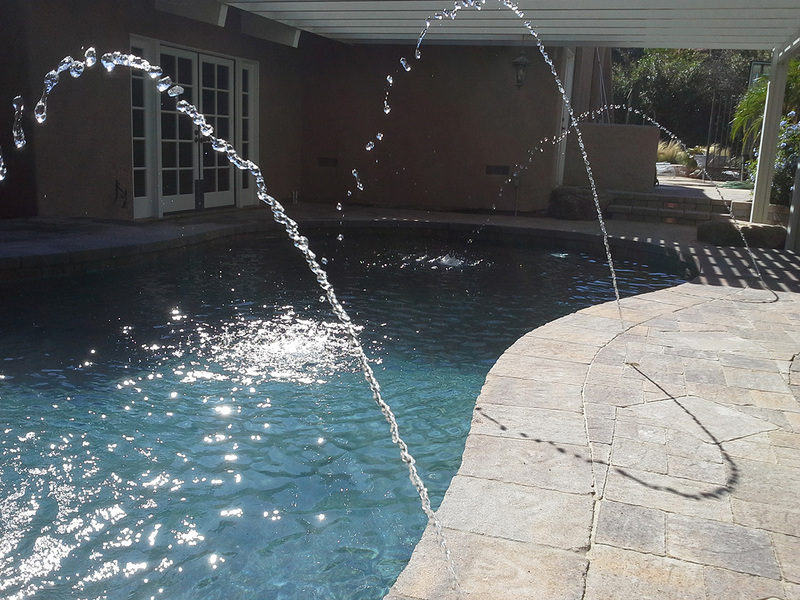 Please take a few minutes to browse through our Renovation Gallery to see just a few of the ways we can give your current pool the updates it needs to look better and function more efficiently and effectively. 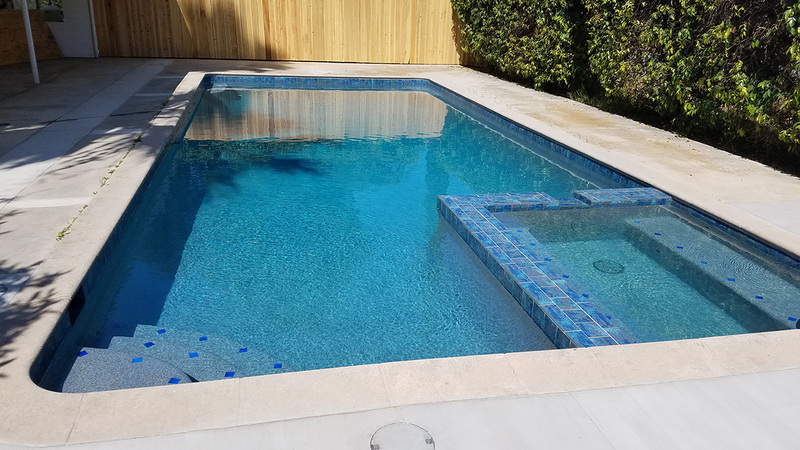 © 2018 Swimtech Pool & Spa. 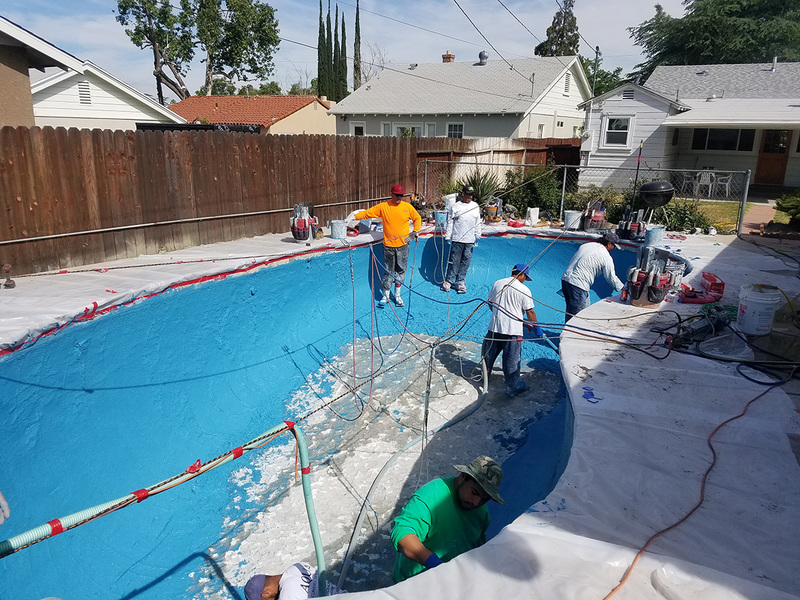 Please call or text 909-240-4180 or complete the form below and we will be in contact shortly.